Saw palmetto is the new thing for hair loss? Have you thought about trying it? Hair loss is a common problem that millions of men and women struggle with. Of course, each one of us wishes to look young with a full head of hair. But due to certain factor, hair problems show up. DHT or Dihydrotestostreone has been linked with the hair loss in both men and women. Natural products like saw palmetto, aids in blocking the excessive production of that hormone. And this is why, a lot of saw palmetto shampoos have been around currently. This herb also increases the chances of hair growth and thickening. 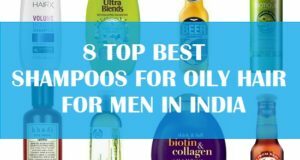 So, what to expect in this post, Here, I will be sharing the best shampoos with saw palmetto in India. These can boost your hair growth and control hair loss. Along with that, I will be also providing you with the benefits and how exactly to use and some precautions. It is a fan palm that bears flowers. The plant is native to the Caribbean and North America. The berries of this plant are used for various hair care products. It is the berries that provide us with the saw palmetto extracts. The can be in the form of powder, liquid that is then made available to consumers in various forms like tablets, capsules, powders etc. It is highly used for is medicinal uses and is a frequent subject for medical researches. It is known to cure Cough, cold, asthma, migraine, pelvic inflammation etc. Now comes the section which we are mostly interested in. Why Saw Palmetto for Hair Loss? Saw palmetto helps in boosting the hair growth and also increases the blood circulation of the scalp. Indirectly, it also strengthens the roots of hair. Just like we use onion juice for hair growth, but the major benefits for saw palmetto are seen in the hair loss due to DHT. As I mentioned above, DHT is said to be the major culprit for the hair loss and thinning. DHT (Dihydrotestosterone), is produced as a byproduct of testosterone. It is the hormone that gives male their male characteristics and organ formation. But how does DHT Hormone cause hair loss. It actually binds to the hair follicle receptors and weakens them. And during this process the follicle dies and never grows back. It is worrisome, yes, it is! For men who are facing hair loss due to genetics, this can be one of the causes. What is the solution for this problem? You can prevent hair loss by blocking the Dihydrotestosterone hormone. Here comes the use of saw palmetto shampoo. 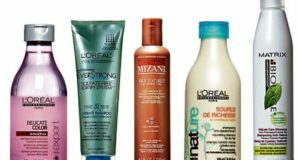 Such shampoos can help in minimizes this hormone and makes scalp grow hair again. As per the studies, saw palmetto has shown positive results in curing the androgenetic alopecia. Another study on a group of men revealed that nearly 60% of the participants with androgenetic alopecia showed improvement from the oral use of saw palmetto extracts. While a different study showed that application of saw palmetto shampoo and oils increased the hair thickness and aided in hair growth drastically. How Saw Palmetto work for hair? Saw palmetto inhibits the enzyme 5α-reductase. This enzyme acts as a catalyst in the conversion of testosterone into androgen dihydrotestosterone. Studies revealed that some of the fatty acids in saw palmetto were able to block 5α-reductase, whereas others studies showed that the presence of phytosterols like, β-sitosterol, campesterol and stigmasterol in saw palmetto aided in inhibition of 5α-reductase. 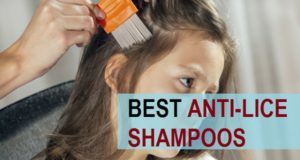 Let’s check which are the top rated saw palmetto shampoos available in Indian market with their reviews. 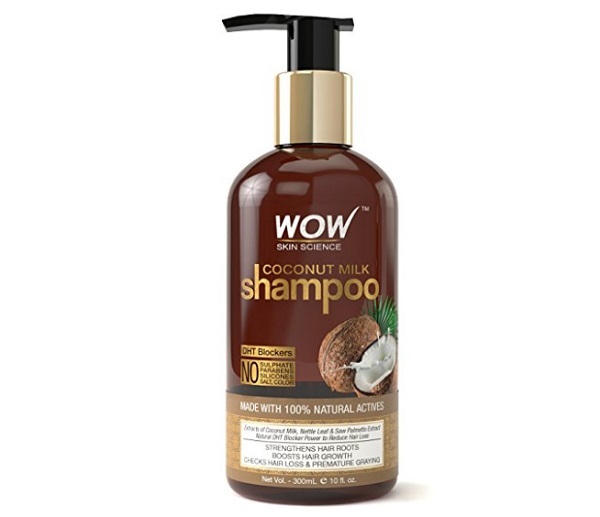 This WOW shampoo is a coconut milk shampoo. Coconut milk is highly moisturizing and this is why a lot for people also use that for the dry skin. The shampoo is rich in the lauric acid, vitamin E, phosphorus, iron, magnesium and copper. These make the hair roots stronger. It is rich in the nettle leaf and saw palmetto extracts. Nettle is good for oily scalp and hair while the use of saw palmetto is worldwide known to block the DHT and reduces the hair loss. 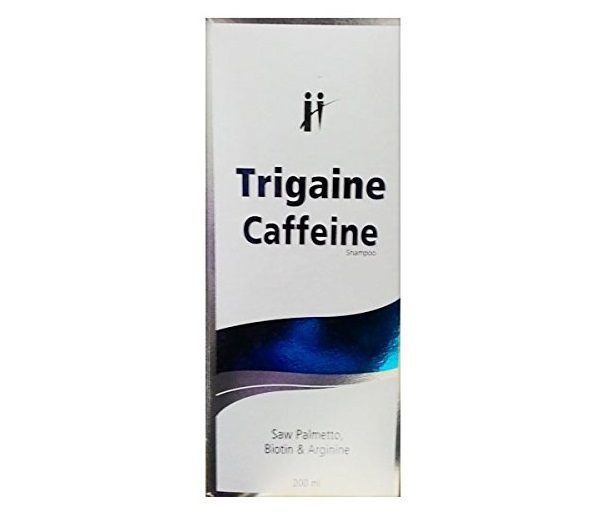 Trigaine Caffeine Shampoo is made from the Ayurvedic preparation. It is high in foam and produces rich lathers. 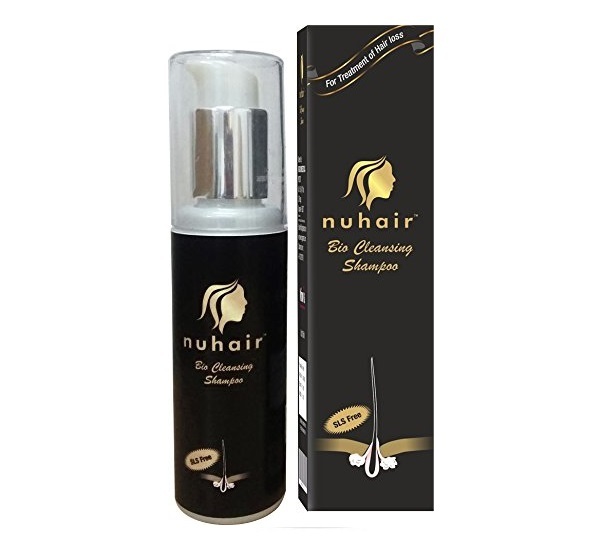 This shampoo has the scalp cleansing agents which gives you thoroughly clean scalp. 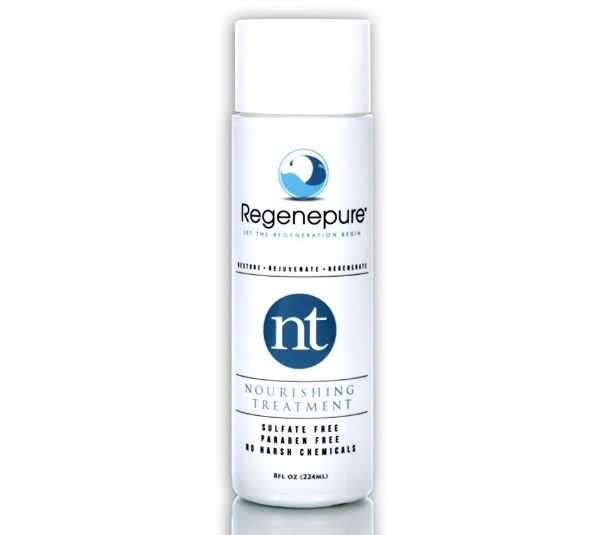 RegenePure NT Nourishing Treatment is a shampoo that is basically formulated or the oily to combination hair but it can be used by all the hair types. The affordable shampoo is good or everyday use but it is recommended that you use this 2-3 time in a week. For long hair 2 times is sufficient. It thoroughly cleanses the hair and aids in promoting the hair growth. If you need a shampoo with saw palmetto but with no SLS and paraben then this is it. 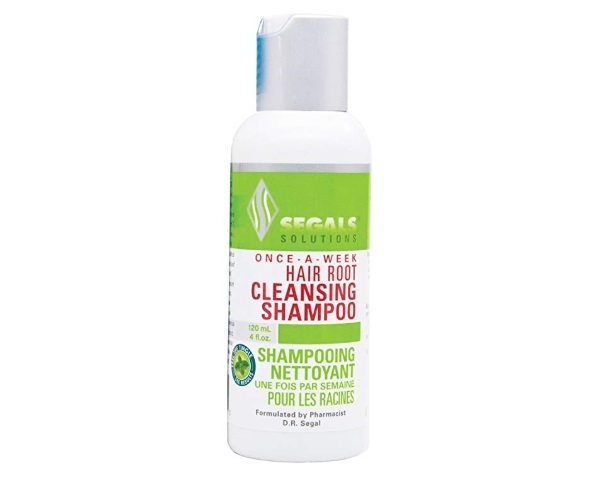 Segals cleansing shampoo clear the scalp and also declogs the blocked pores on your scalp. It has ingredients like Saw Palmetto, peptides and caffeine complex. The biotin shampoo has biotin plus the saw palmetto extracts. It helps in minimizing the hair-loss and regenerates the new hair. It helps the thinning hair and strengthens the hair roots. 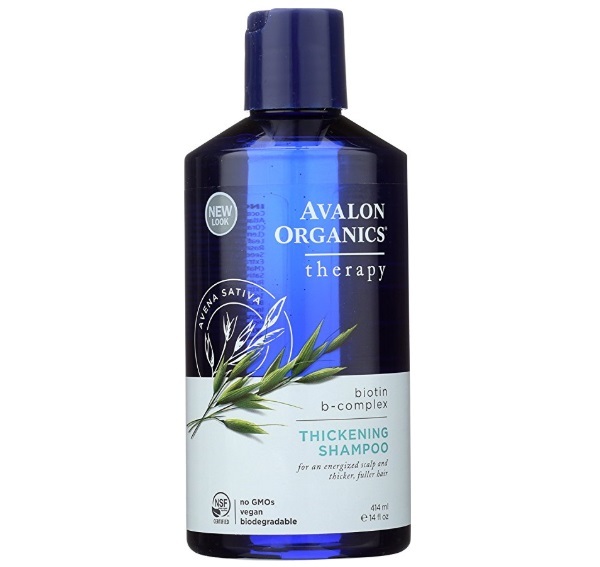 Avalon thickening shampoo is for fine and thin hair. It can also be applied on oily hair. The pH balanced formula is ideal for all hair types. 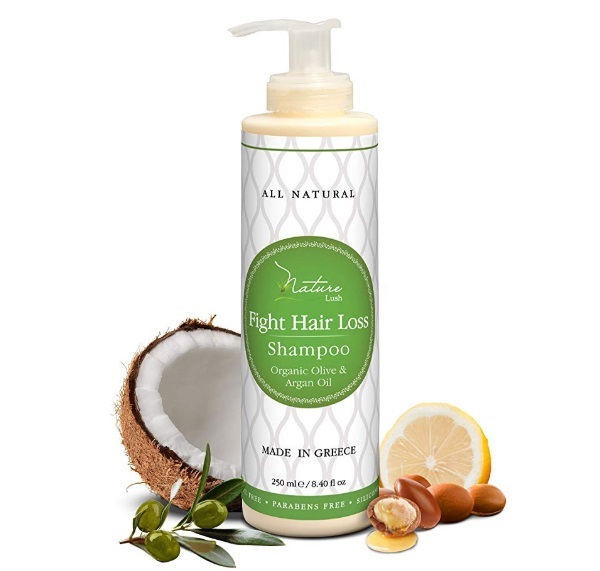 Nature Lush Organic Shampoo is made for hair loss control. It has the natural preservative that fights the hair loss. It is rich in the Organic Argan Oil and Olive Oil. 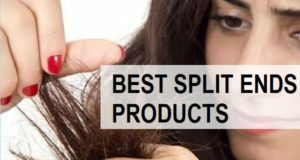 It has natural DHT blocking properties with the effective Saw Palmetto to prevent hair loss. It is a rich in Saw Palmetto DHT Hair Root Treatment. 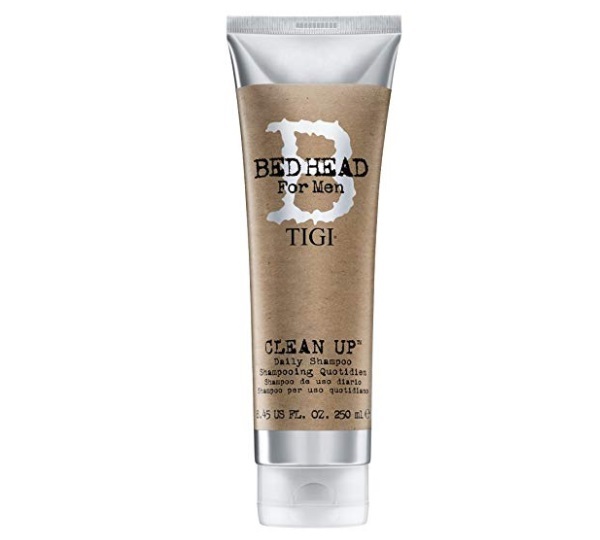 TIGI bedhead shampoo is a daily clean up shampoo. 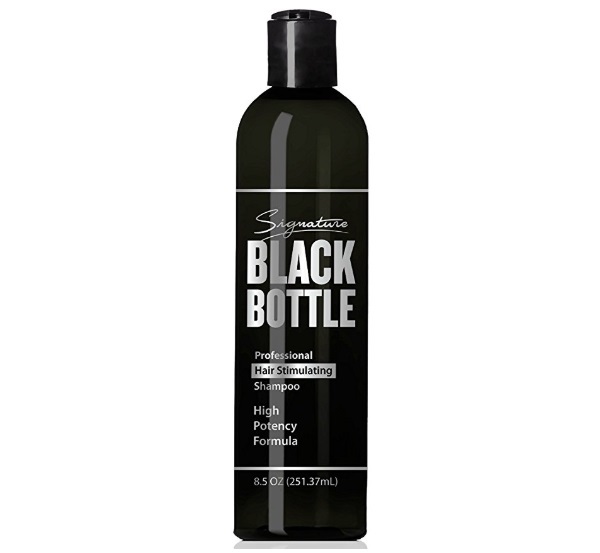 It is specially formulated for men to clean the scalp and to get rid of the product residue. Daily accumulation of toxins, residue and pollutants can make the scalp get dirty. It also leads to pores blockage. Furthermore, hair starts to fall. This men’s daily shampoo contains saw palmetto that stimulates hair loss. It also has sunflower seed oil that moisturizes and protects hair breakage. Lemongrass extracts helps to soften the hair. The shampoo is rich in the 6% saw palmetto. It improves the hair texture and scalp’s condition. The shampoo is made especially for men to combat the hair fall. It is made with the effective key ingredients like the DHT Blocker Saw Palmetto, Caffeine and Biotin. It also contains other noteworthy essential oils like Cedar, Thyme, Lavender, and Rosemary oils. The shampoo helps in hair growth and getting back the lost volume. 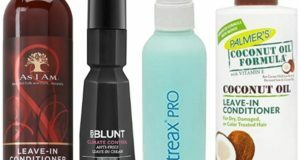 To use these shampoos, you have to follow just the regular process. Wet the hair first, then apply some shampoo on the hair. Massage the scalp first for few second. Move over to the hair and rub them gently. This gets rid of the product residue and dirt off the scalp and hair. Repeat if required. Do this twice in a week. Generally saw palmetto shampoos do not have any side effects. If in case you experience some sought of itching, redness or burning then you must wash it off immediately and pour cold water. If the problem persists then seek a doctor’s advice. 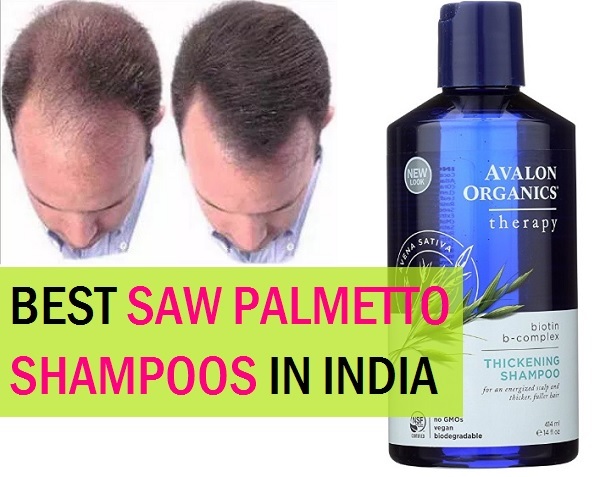 Saw palmetto shampoos are tagged as one of the best hair growth shampoos for men and women in various countries. People who know its benefits swear by its efficiency to get thicker hair and to protect the hair from thinning. 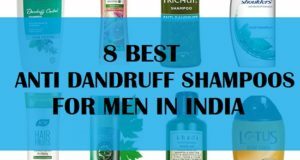 These were the best saw palmetto shampoos available in India. Have you used any before? How was your experience? Have you used any DHT Blockers shampoos yet?